Provide a unique gift for a garden with the personalized memorial stone, Perhaps the Stars. The garden stone is made in the USA of cast stone concrete, which provides durability for all seasons. The fused glass look within the engraving provides for clearer details. 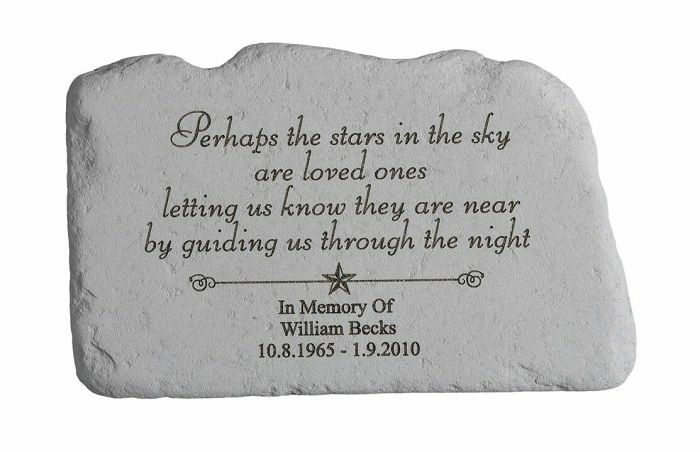 Customize the stone with up to 3 lines of engraving; 19 characters/line (spaces are considered characters). Please review spelling of all text since personalized orders are not returnable. Text will be centered and engraved exactly as written. 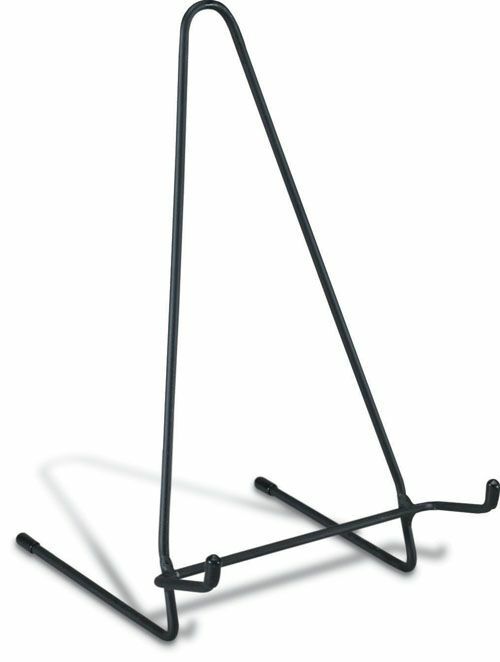 Memorial measures 11" x 7"